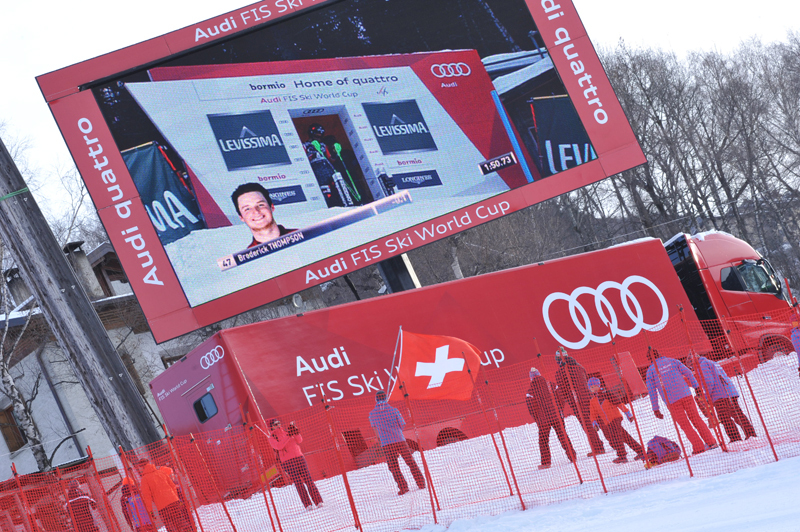 The “Stelvio” downhill slope has been chosen after an accurate examination of the mountain tracks, with a particular view to emphasize, both the technical and spectacular aspect of the queen discipline of alpine skiing: the downhill race. 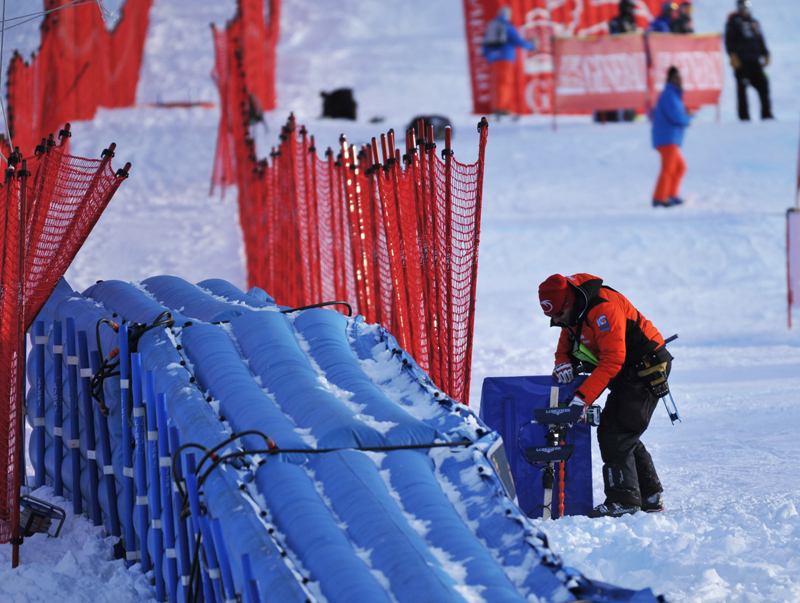 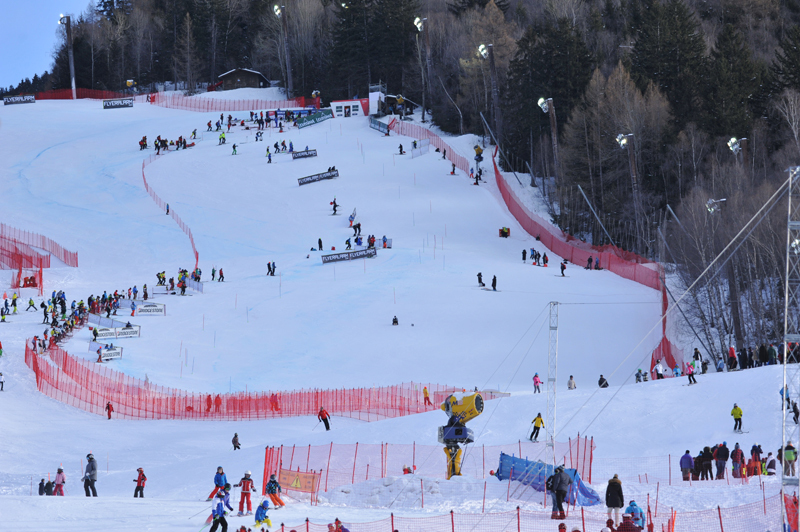 The lower part of the course, where the slaloms took place, was modified as well and Bormio got a new, modern and spectacular ski-stadium. 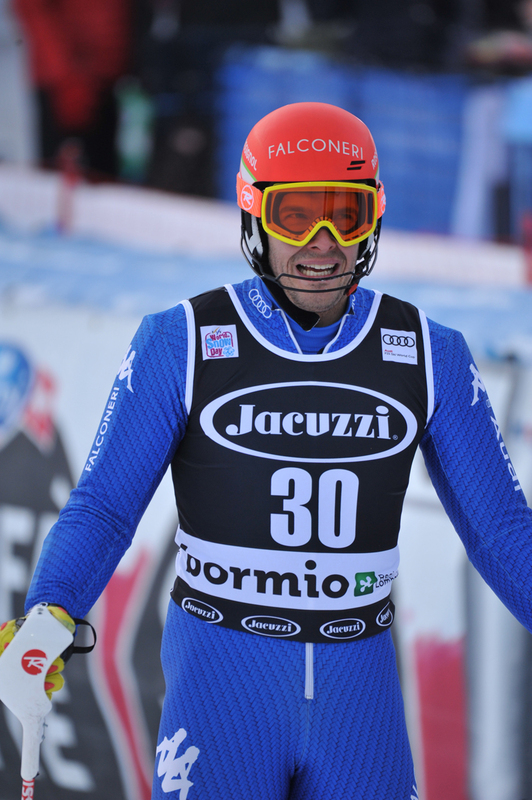 Since all participants of a World Cup race on the “Stelvio” of Bormio are great athletes, this applies especially to Pirmin Zurbriggen, the outstanding Star of the Alpine World Ski Championships 1985: gold medal in downhill, gold medal in combined. 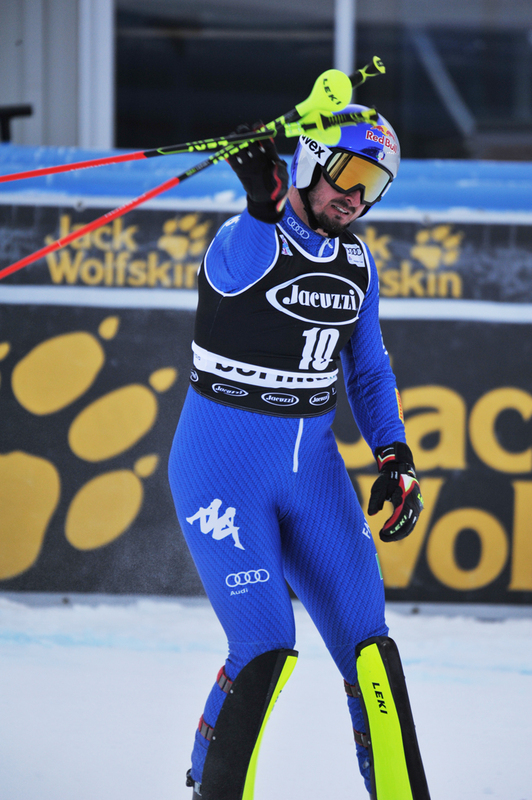 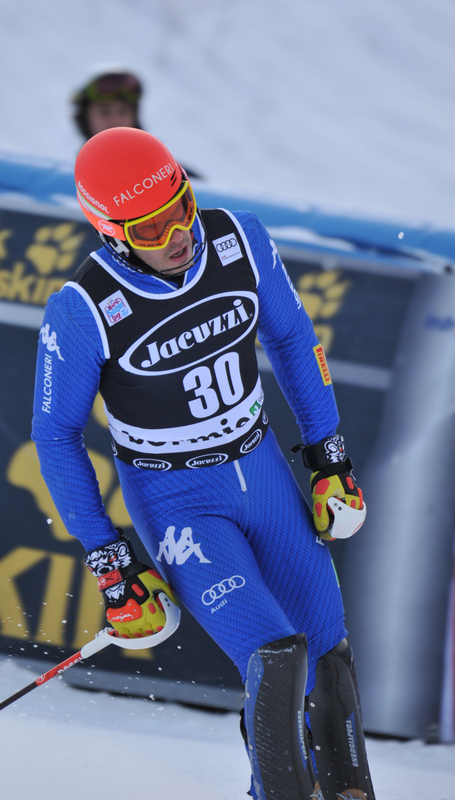 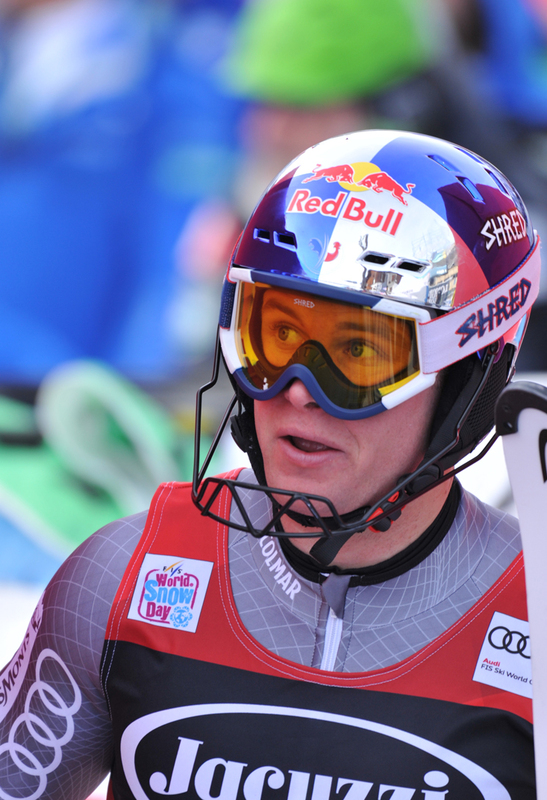 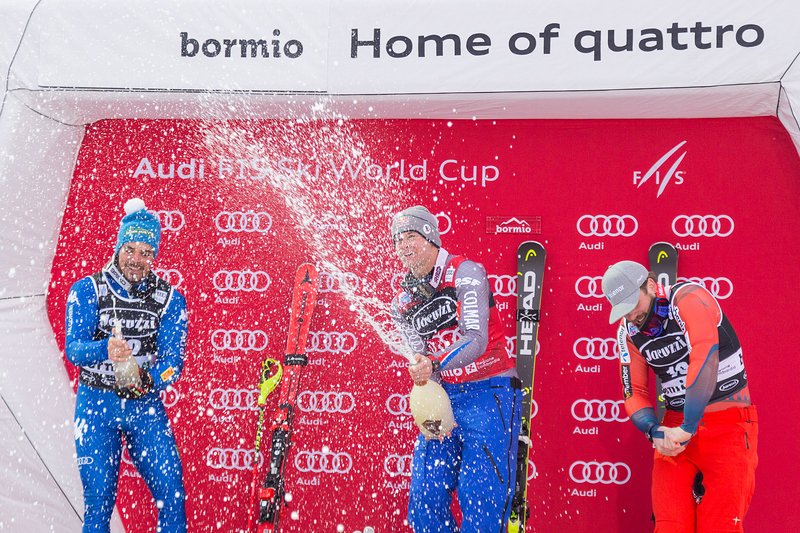 As for the giant slalom, it was the day of Markus Wasmeier, who went with a particularly spectacular second run for the title. 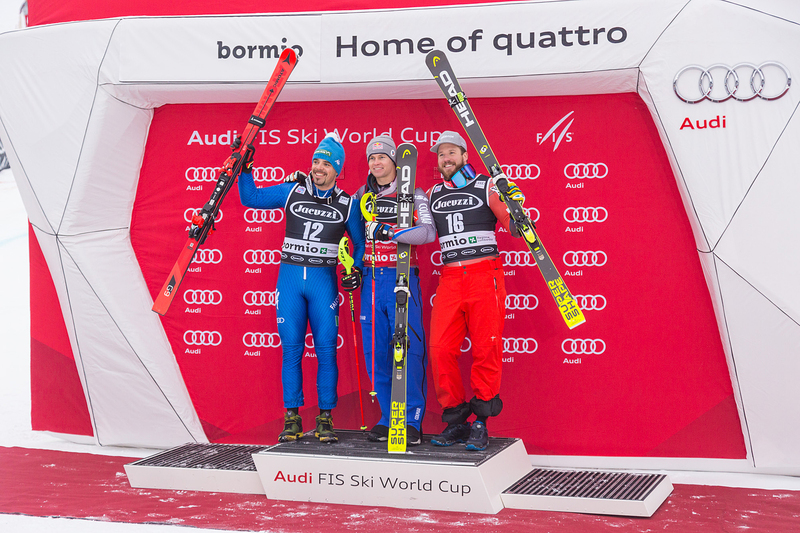 The slalom title was taken by Jonas Nilsson. 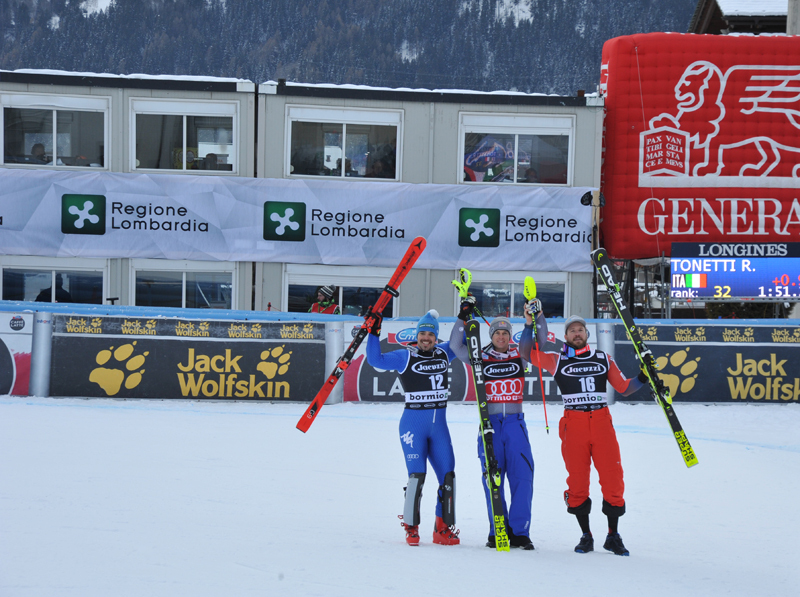 As to the women’s competitions, Michela Figini, who was one of the favourites, took the downhill title. 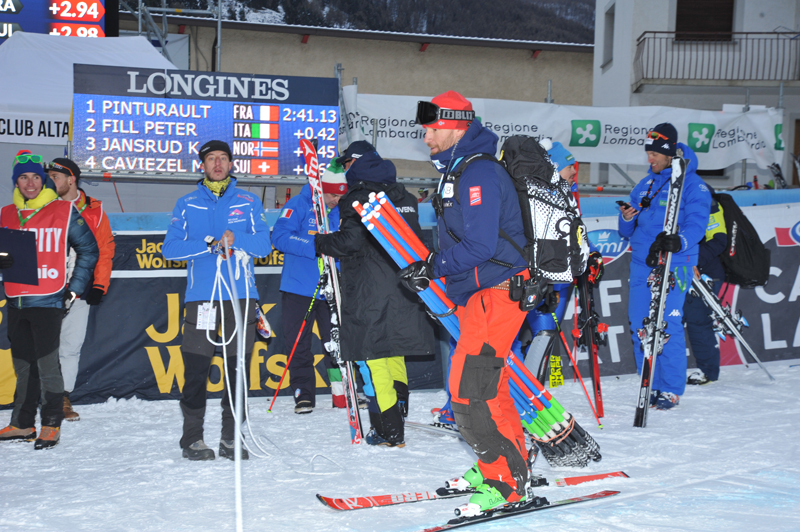 In slalom, Perrine Pelen succeeded in the last active season of her skiing career. 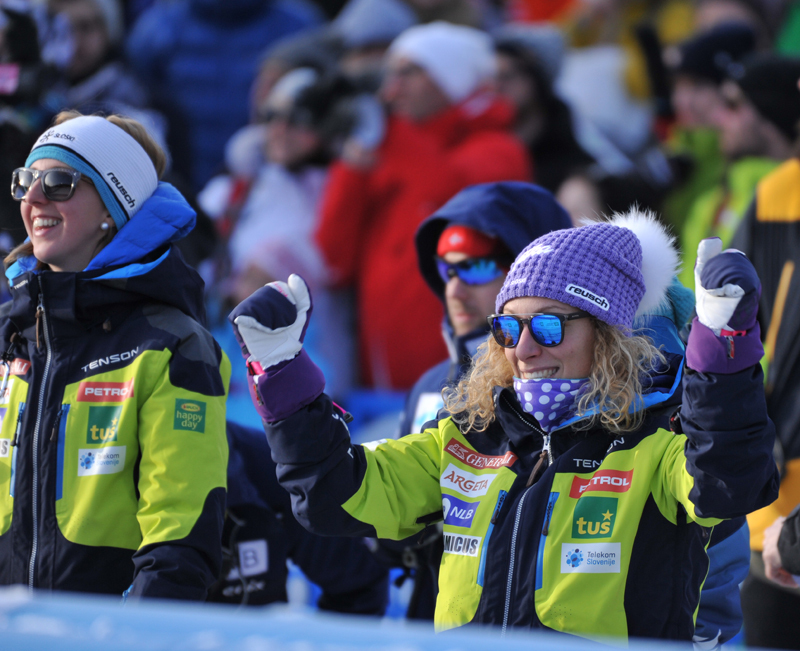 Erika Hess ensured herself the title in the combined and Diann Roffe won the giant slalom.